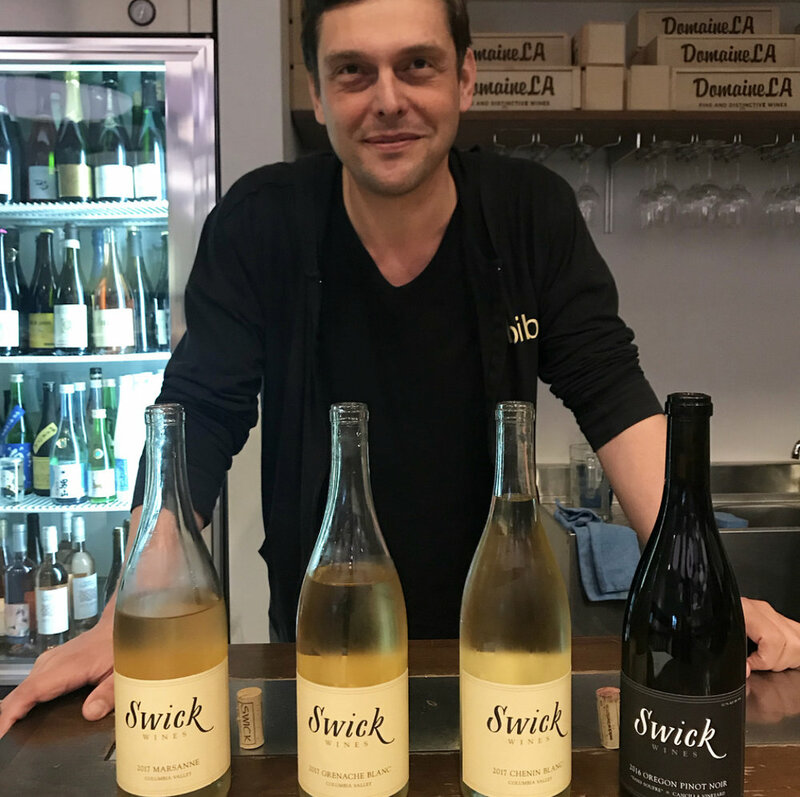 Come meet Joe Swick of Swick Wines! We’ll be offering by the glass options of his wines all night long. Joe will be in the house from 10 p.m. - on. Walk-ins welcome!